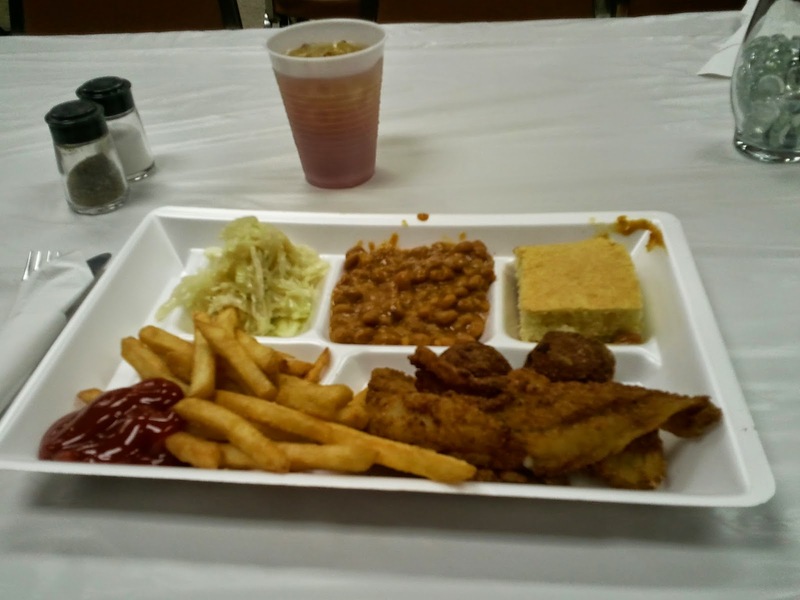 Even with the slight visual clutter along Bagnell Dam road and Highway 54, the church is easy to find and with the added bonus of a fish fry sign along the road. Ordering is simple as the only choices are adult plates and kids plates. You choose your sides as you go through the line with the only choice being between the baked potato or french fries (and even then you could get both if you asked). Styrofoam plates, but real silverware and plastic cups that could be recycled - although recycling was not visible. Great big sign in front of the hall that you can't miss. Still have styrofoam plates with real silverware. Still no recycling that we noticed. Great cod! Probably the best of the year. Very spicy breading though, maybe too spicy for some, but I thought it was great. Sides were simple but well done. Fries were crispy. Cole slaw was some of the best that I've had. Homemade desserts. Not many choices, but if you like the "fry" in fish fries, everything was excellent. Our last trip here we said it was some of the best cod. Still very good, I might rank it a little lower compared to other fish fries. Great value. Only $20 for our family of five. Adult plates were $8 with kids plates $4, which included drinks (tea or lemonade) and dessert. Kids under 6 were free! (And with a quick clarification, it was also 6 and under! Beer donation was only $1 a cup or $4 for a pitcher) Huge portions. Still a good value, but not the great value it once was. No more kids under 6 free (although our kids wouldn't qualify anyway. Also, no more beer! 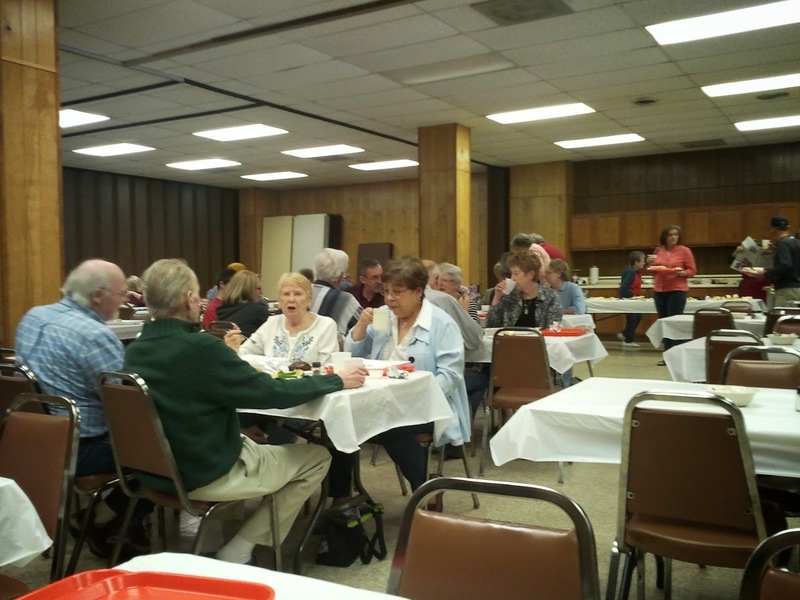 Parish hall was cozy with a friendly staff. Off season at the lake is a older crowd, so the pace was more casual and patient. Not as many kids, so our kids were the center of attention. 3.5 out of 4. A great casual fish fry. Cod was excellent and cole slaw and desserts were highlights. 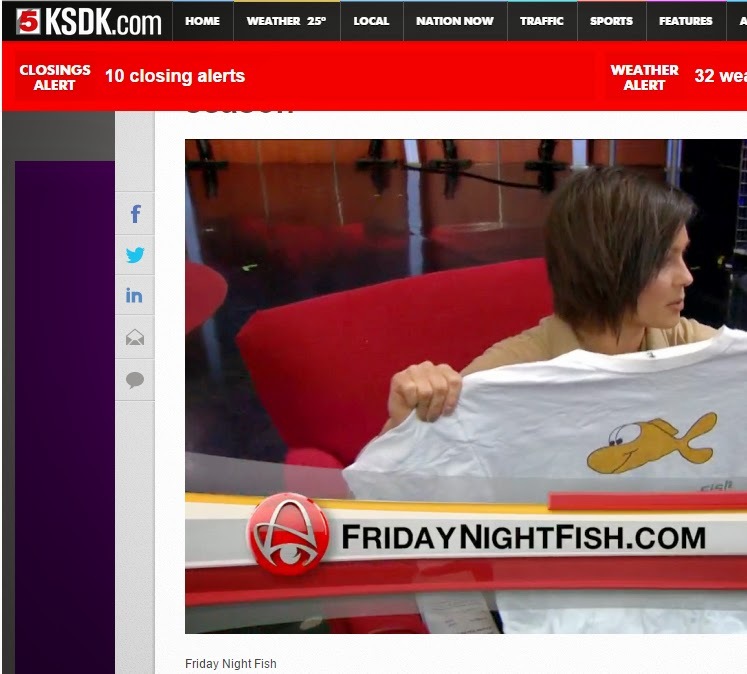 If are at the Lake of the Ozarks during Lent, you don't have to miss out on a great fish fry. Plus, if you have young kids, it is an excellent value! And the great thing about the Lake in the early spring, you can hike off that fried food at one of the great trails at Ha Ha Tonka or Lake of the Ozarks State Park. The native serviceberry is in peak bloom this time of year. I must say that our return trip (2014) was a little bit of a dissapointment. 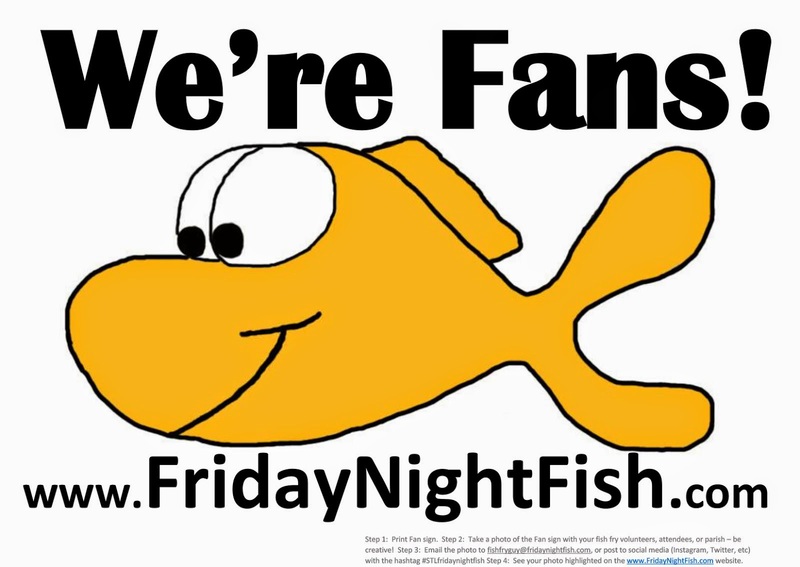 Don't get me wrong, it was still a very solid fish fry, but we had ranked it so high on our last trip, that it was a little bit of a let down. I was looking forward to a beer with my fried fish, and no beer this time! Also, the portions of fish were smaller than last time. So I would now rank Lady of the Lake a 3 out of 4, slightly less than when we visited in 2011. 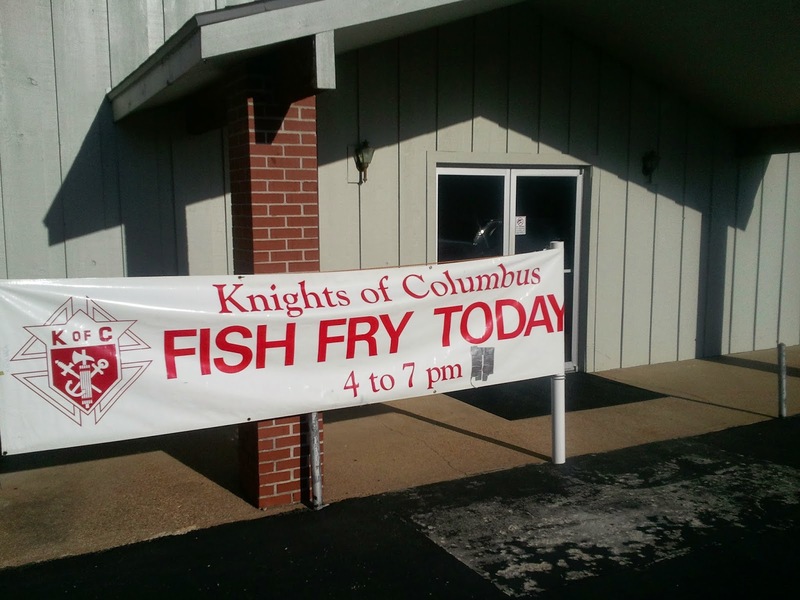 Still a worthwhile fish fry to go if you are at the Lake during Lent.